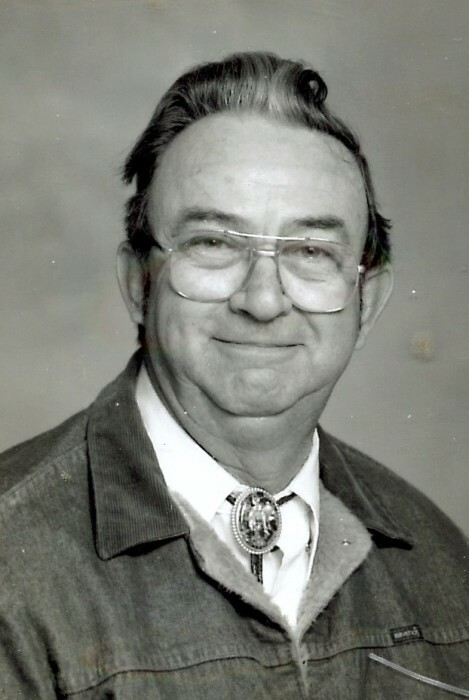 Noah Lee Smith, 87, Fall Branch, went to be with the Lord on Tuesday, February 5, 2019. He was a Veteran of the U.S. Air Force and had retired from Holston Defense. Noah was a member of Solomons Temple Missionary Baptist Church. He was preceded in death by his parents, Buck and Sue Smith, and brother, J.W. Smith. Noah is survived by his wife of 62 years, Jackie Smith; daughter, Josie Smith; 2 sons, Chester Smith and wife, Susan, and Fred Smith and girlfriend, Angie Light; granddaughter, Chloie; and several nieces and nephews. The family will receive friends from 11:30 am to 1:30 pm on Friday, February 8, 2019 at Hamlett-Dobson Funeral Home, Fall Branch. The graveside service will be conducted at 2:00 pm at Oak Glen Community Cemetery with Pastor Norman Sauseman officiating. Military graveside rites will be accorded by American Legion Posts 3/265. Family and friends will serve as pallbearers. In lieu of flowers, memorial contributions can be made to the Fall Branch Volunteer Fire Department, 106 Ruritan Rd., Fall Branch, TN 37656, or to the American Cancer Society, 871 N. Weisgarber Rd., Knoxville, TN 37909.